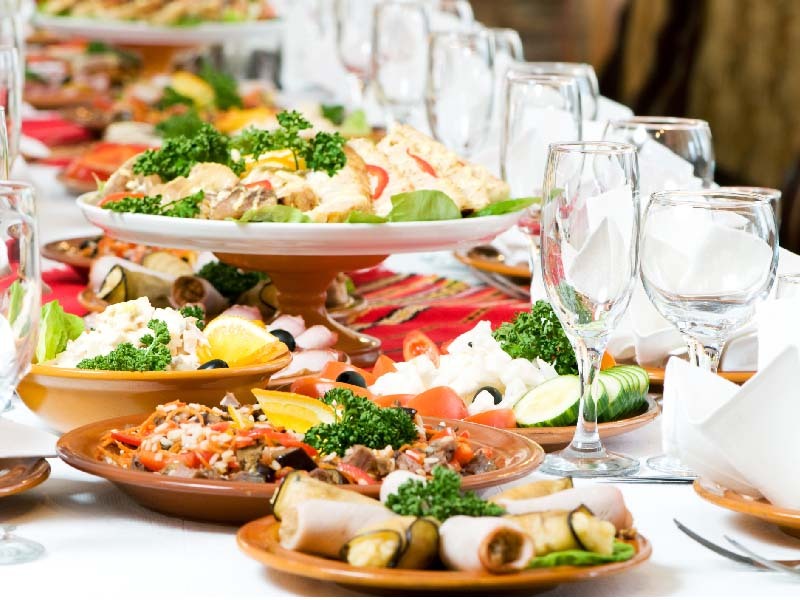 Every wedding or event must have a buffet or seated meal, when you invite your guests to your wedding, they expect to be having dinner during the night, and Arab brides are always looking for the best and most delicious foods and treats to serve their wedding guests. 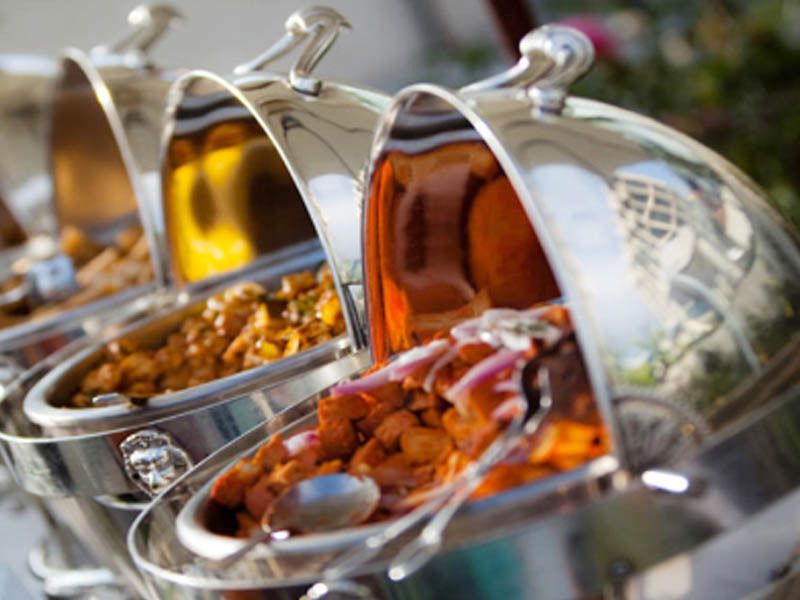 If you are a bride living in Qatar, and already planning your wedding, one of the tasks on your wedding planning list is finding a great catering company, there are so many amazing and professional catering companies in Qatar you can check out for your wedding. Don't just choose any company, do your research and ask around, you can read reviews on each company online or ask brides who have worked with them. Food companies in Qatar are always presenting brides and grooms with the most delicious and innovative food ideas for their weddings. AMWAJ Catering Services Company was incorporated towards the end of 2006 with paid up capital of QAR 100m under the direction of the Deputy Prime Minister, Chairman and Managing Director of Qatar Petroleum at that time, as a fully owned subsidiary of Qatar Petroleum (QP). Compass Qatar is part of the Compass Group and has been operating in Qatar since 1996. Compass Qatar – leads the market in providing food and support services to major B&I and healthcare sectors in Qatar. 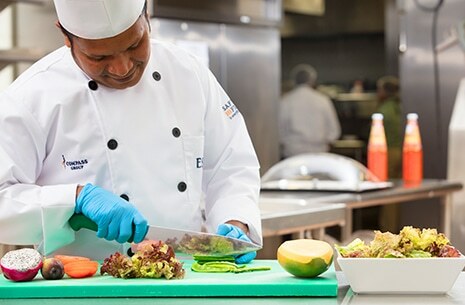 Crompton Catering & Support Services Co. W.L.L is a well established company since 2007, engaged in the field of Catering in Companies, Hotels & Restaurants, School Canteens, Offices and General cleaning & Janitorial Services, House Keeping & Laundry Services, Trading of food items etc, in Qatar. Crompton has been successfully serving satisfied clients in the state of Qatar for the last 11 years. Hands Kitchen Catering Services Company established in 2007 as a division of “HANDS GROUP OF COMPANIES” in Al Wakra. 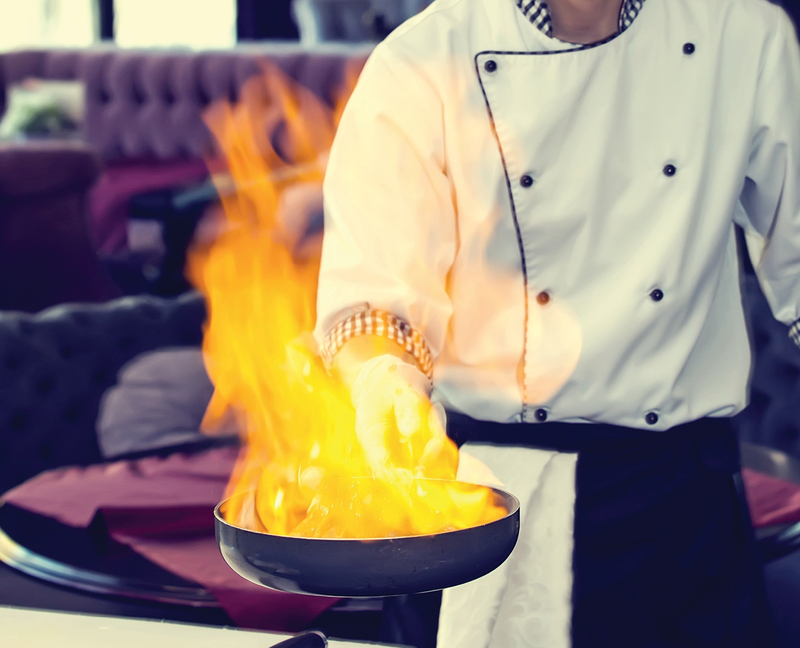 Hands kitchen catering Service Company gained reputation as one of Qatar’s leading catering and hospitality service provider. Their creative menus cater the various taste of their multi-cultured corporate clients. Dunes Catering, established in Qatar in 2007, is a full service food catering company, providing services for onsite production crew and hotels as well as retail products for select airlines and leading supermarkets. All of their food is created fresh in their Doha kitchen on a daily basis. They offer first class service, with fresh and delicious food to match. They have an honest approach in their customer relationships as well as a special focus on health and safety and a commitment to sustainability and environmental care. Catering is about hospitality, creating moments and connecting people. At QCC Catering is not just about food. Qatar Caterers and Contractors, a leading Qatari Company specialized in turnkey catering, hospitality management and services, exemplifies this Arabian virtue. Since they started, they have made their mark in the catering and allied service industry by providing efficient catering services like, Industrial catering Services, Institutional Catering Services, Outdoor Catering Services and allied services customized to suit client needs .Over the years Future catering Services have successfully managed Staff canteens and Executive lounges in multinational companies and prominent organizations for thousands of staff members and catered to numerous major events. 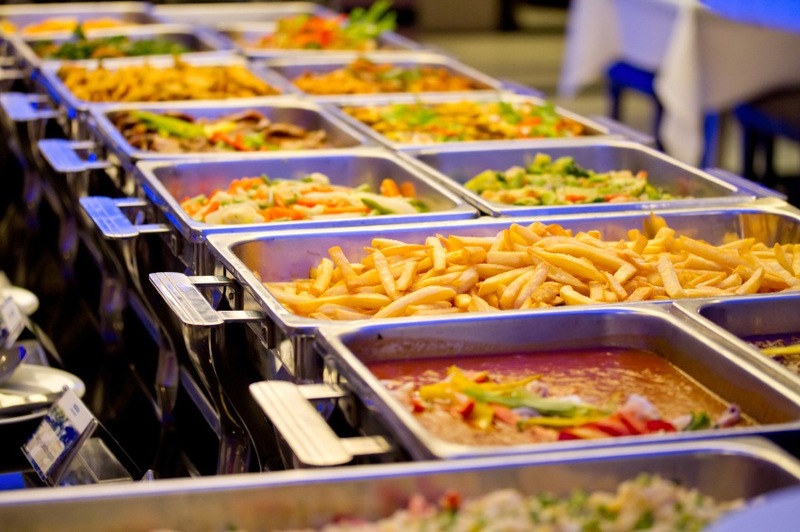 Sterling Catering Services is one of the most successful restaurant operators in the State of Qatar. They have been in the food and beverages business since 1977, but even after so many years, their family of restaurants still continues to grow. 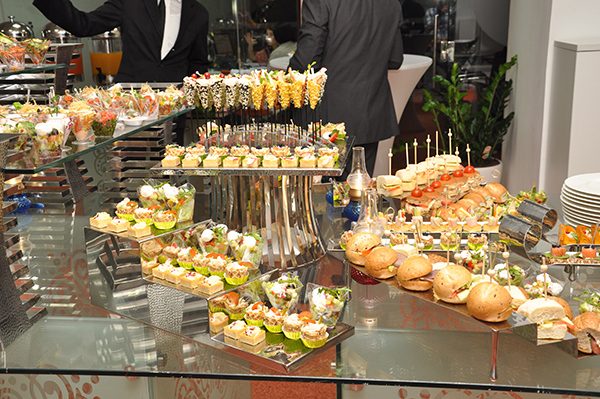 In addition to establishing Qatar’s most popular restaurants, they also offer catering services to private functions.